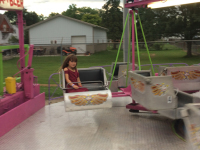 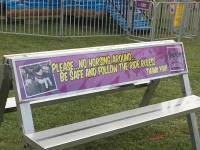 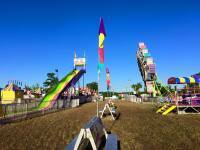 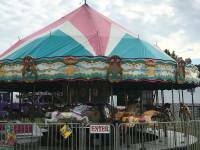 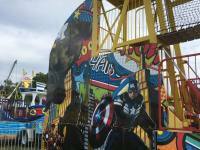 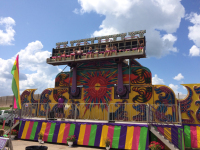 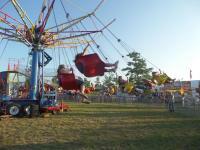 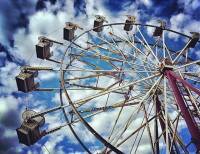 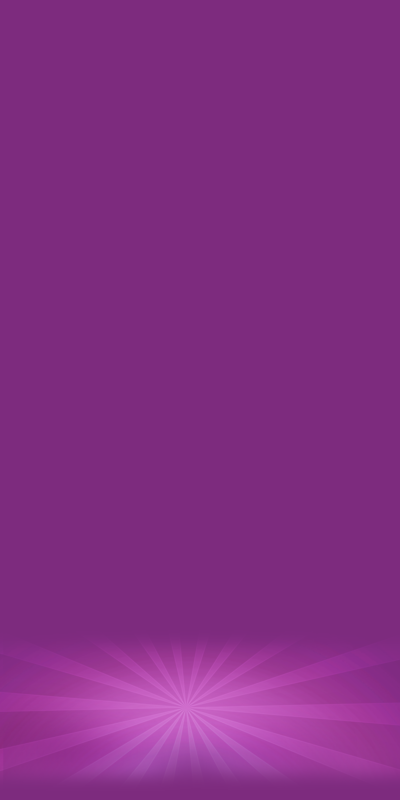 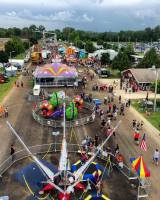 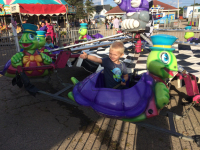 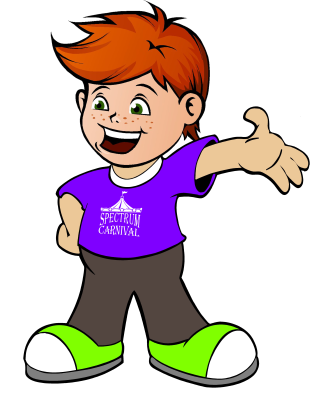 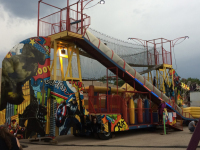 The Spectrum Carnival is a safe and friendly carnival operating throughout Wisconsin and Upper Michigan. 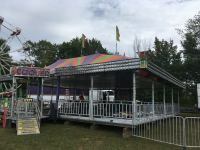 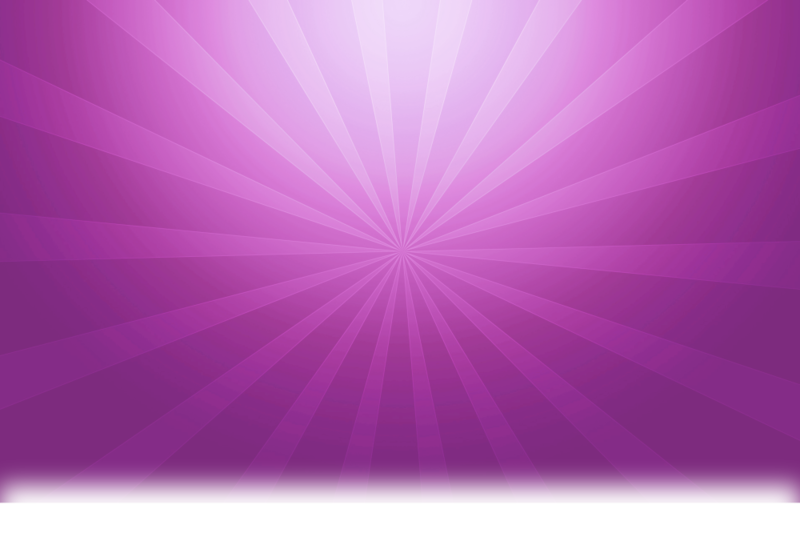 Each year, Spectrum passes all state inspections and often has inspections from the state throughout the summer. 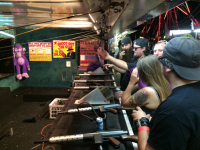 Along with Daily Inspections pefromed from our highly trained staff. 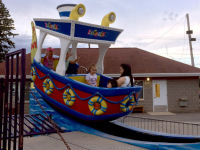 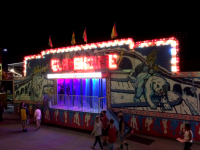 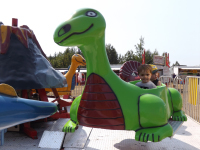 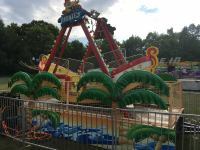 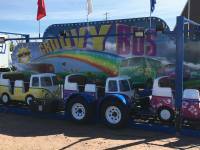 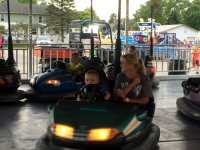 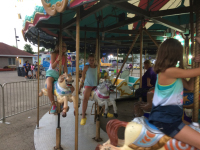 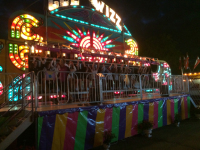 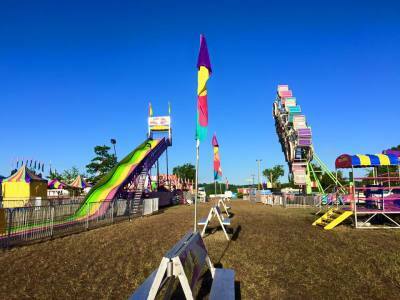 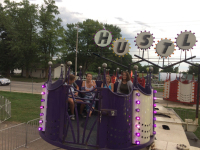 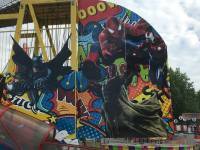 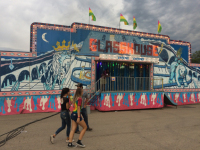 From the excitement of rides like The Gee Wizz, The Zipper, Force 10 and the Tilt-A-Whirl to the Kiddie Rides like the Rockin' Tug and the Groovy Bus.... 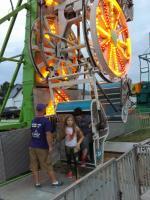 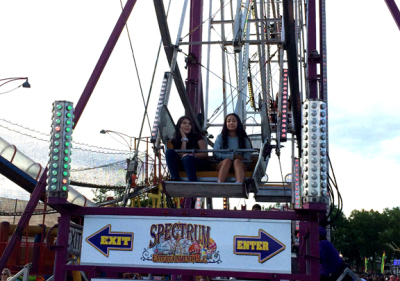 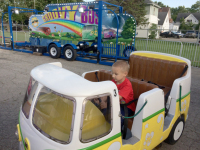 Spectrum offers a wide variety of rides for kids of ALL ages! 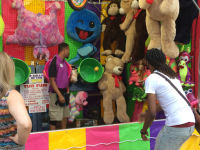 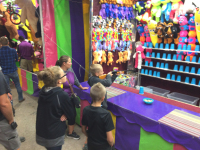 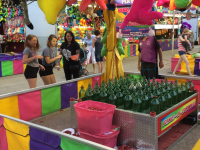 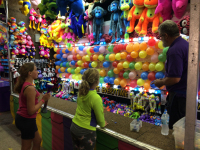 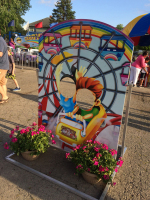 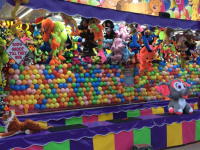 It's ALL FUN AND GAMES in the Spectrum Midway! 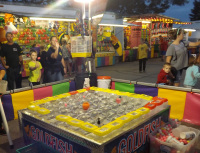 With a variety of games, each member of the family will be entertained and winning prizes! 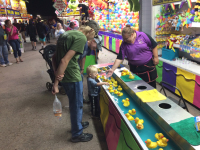 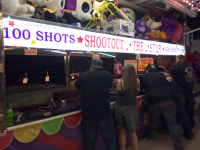 Kids love to Pick a Duck, Shoot the Cork Gun, while the adults enjoy the Break a Bottle and other various games. 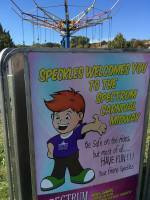 Spectrum travels with a variety of games that kids of all ages can enjoy. 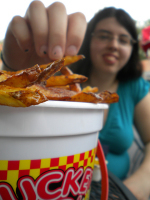 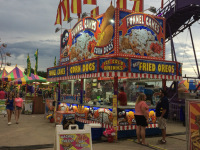 Who doesn't love all of that "CARNIVAL FOOD"! 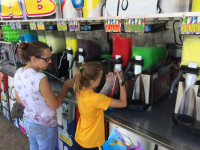 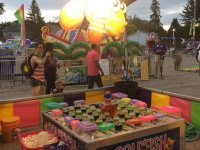 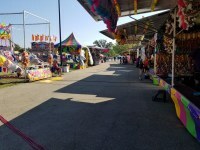 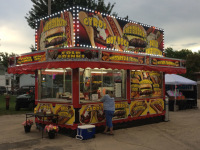 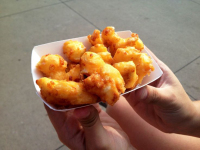 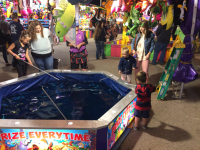 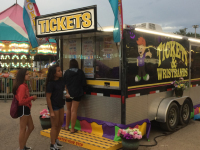 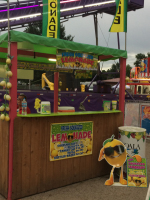 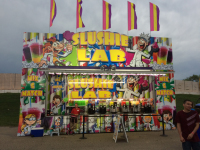 The Spectrum Carnival travels with a variety of food vendors who offer all of the fantastic Corn Dogs, Funnel Cakes, Elephant Ears, Nachos & Cheese and of course you can enjoy the Chicken Tenders & Fries and more. 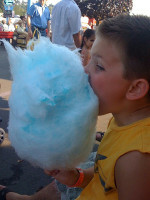 If you're looking for a sweet treat, pick up a Caramel Apples and Cotton Candy and get ready to stuff yourself. 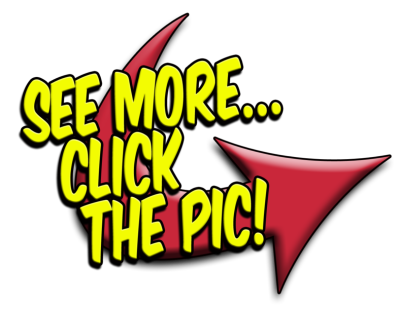 Go Ahead...you know you want to!